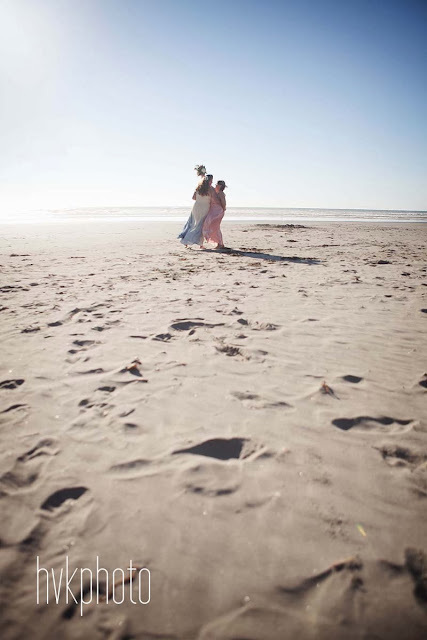 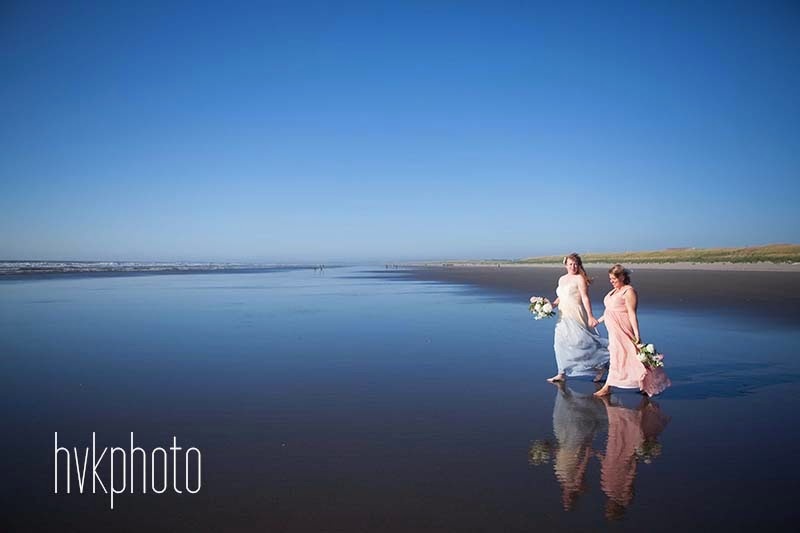 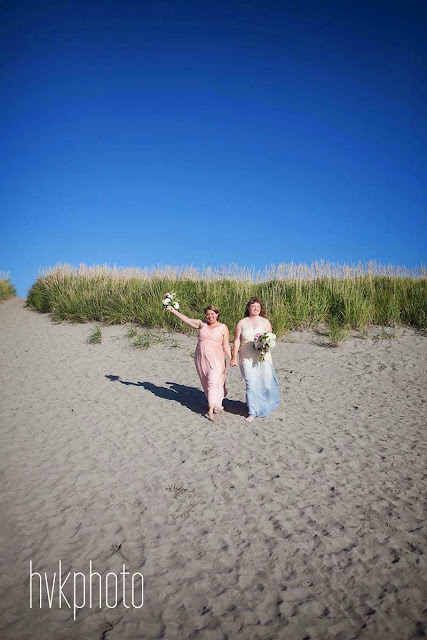 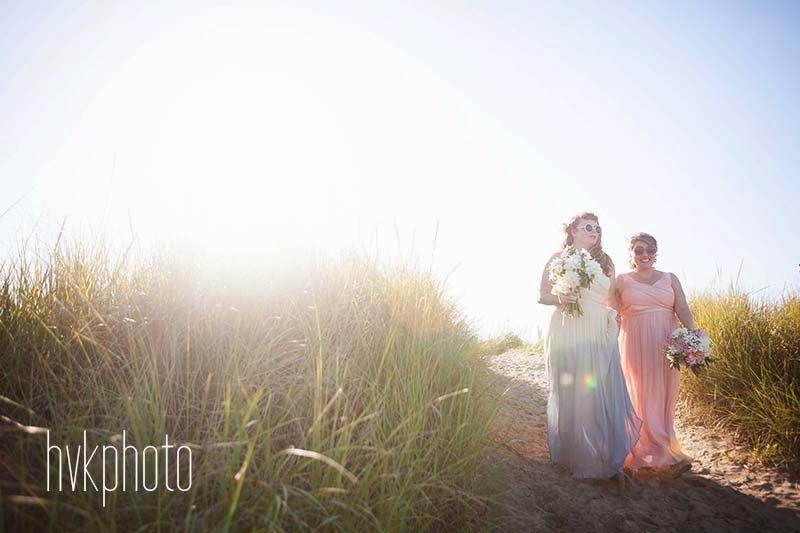 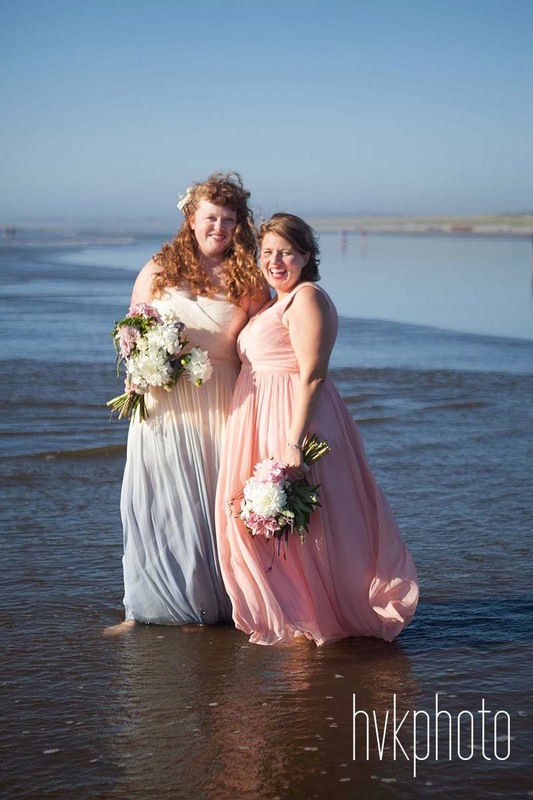 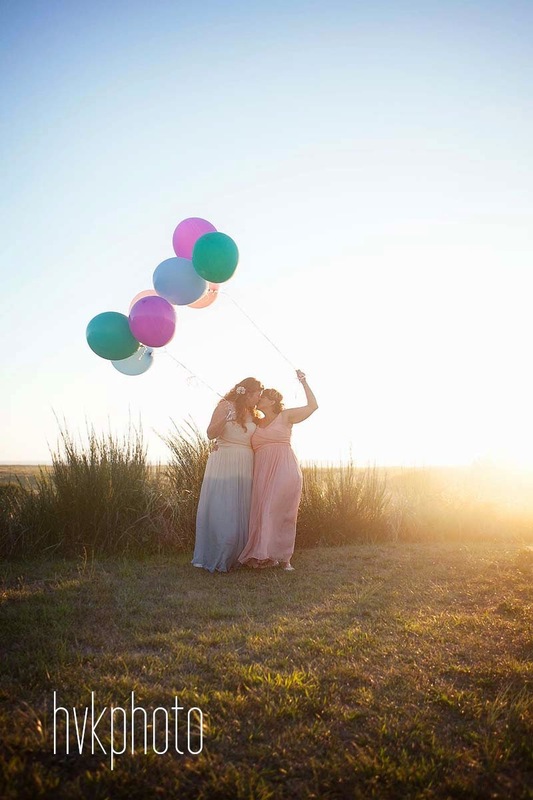 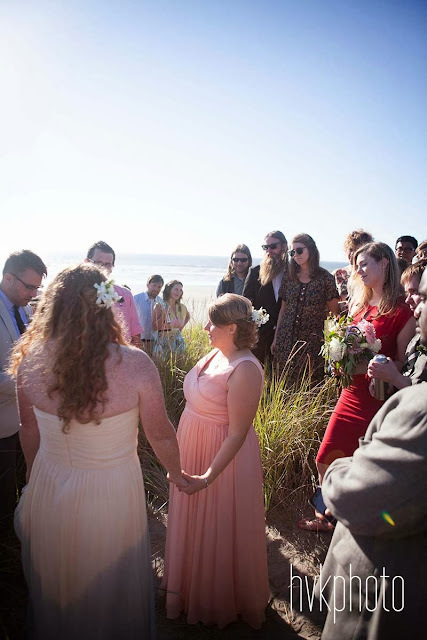 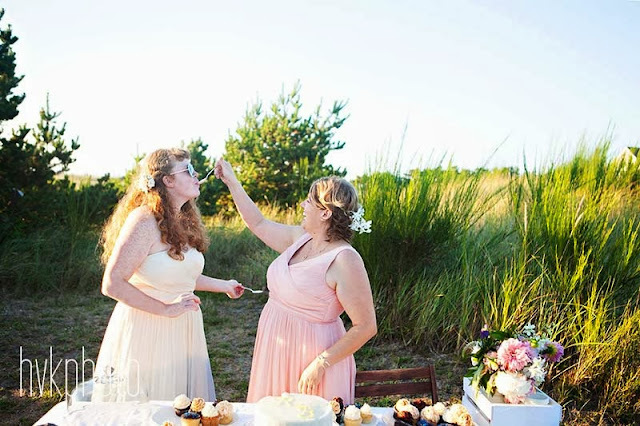 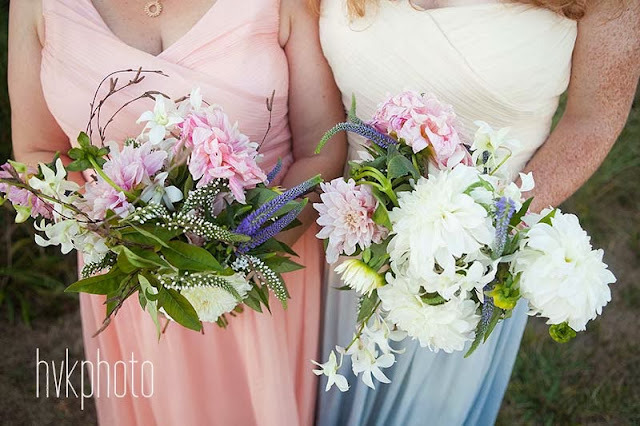 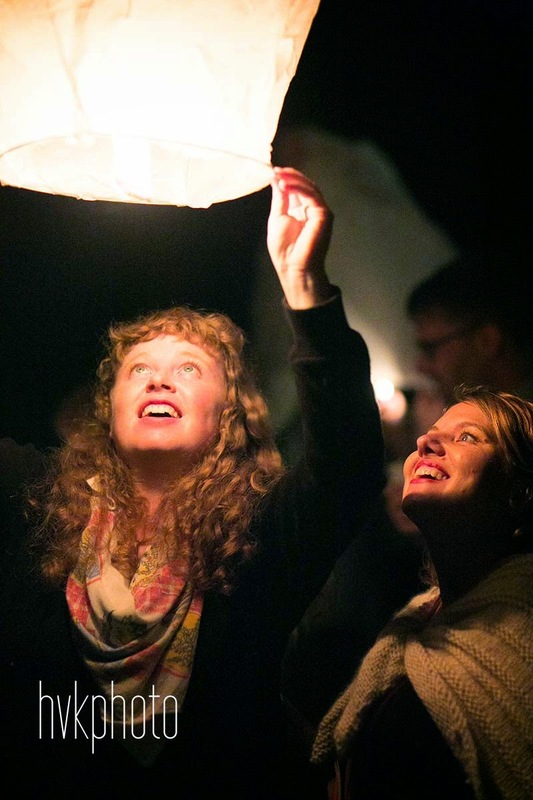 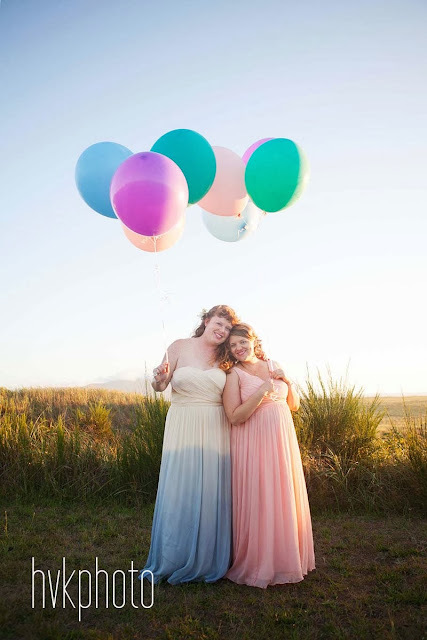 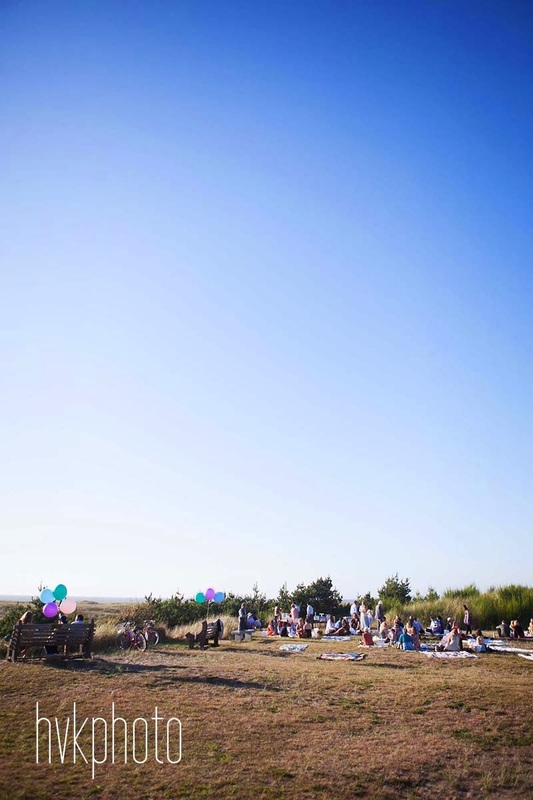 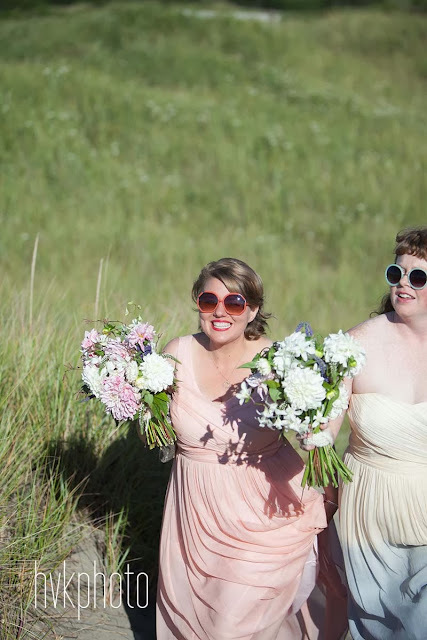 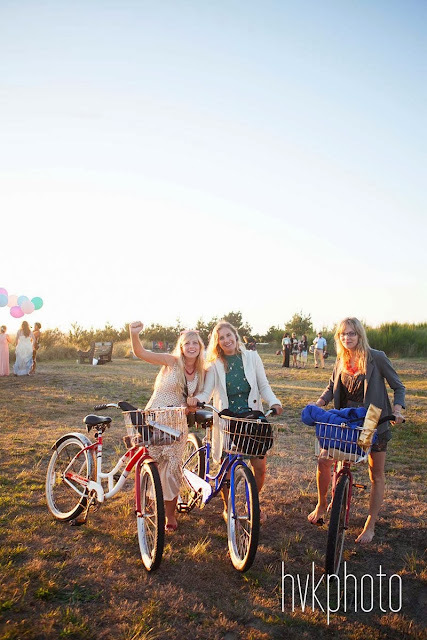 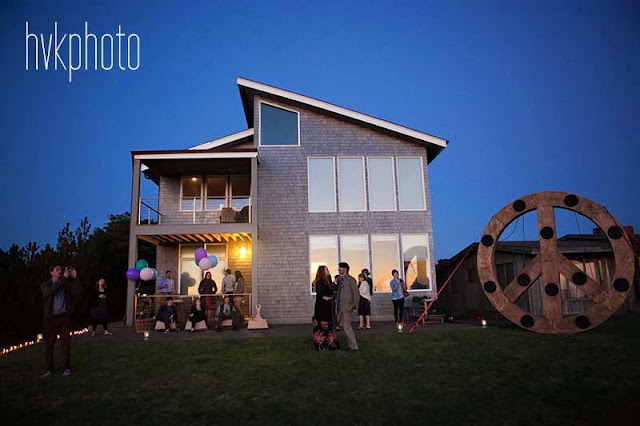 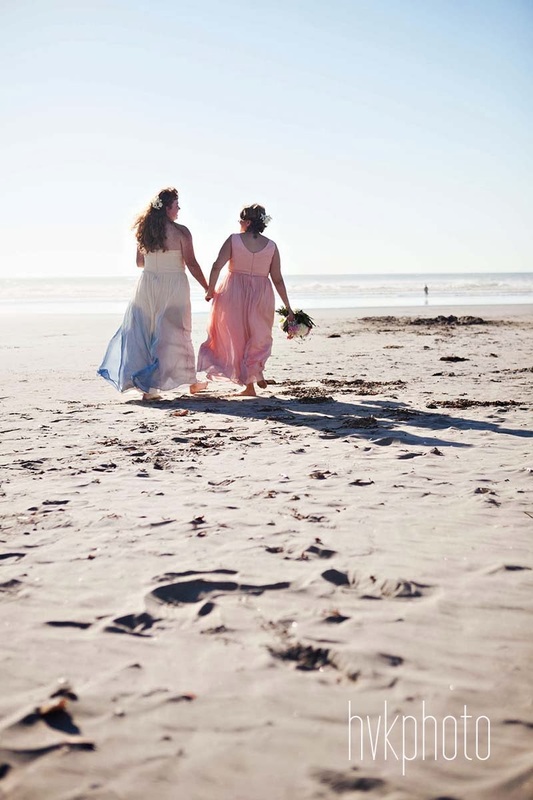 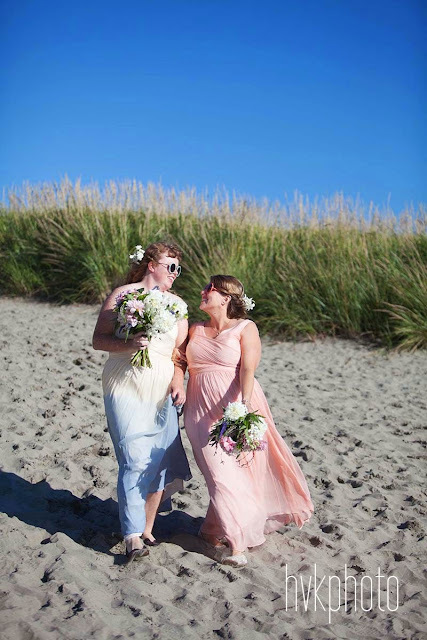 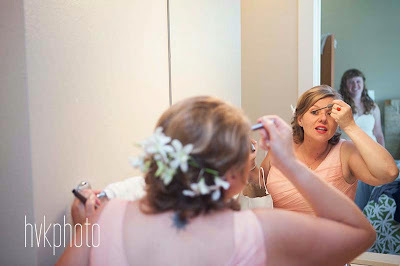 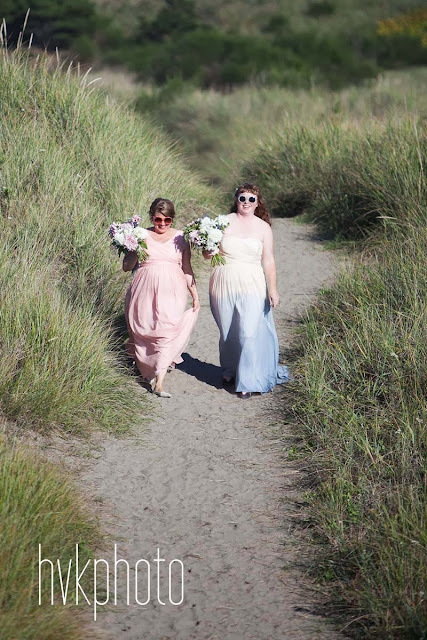 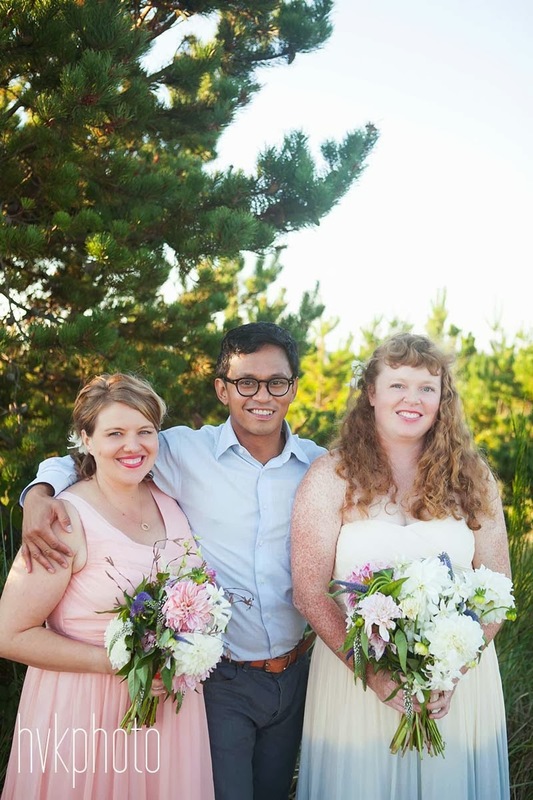 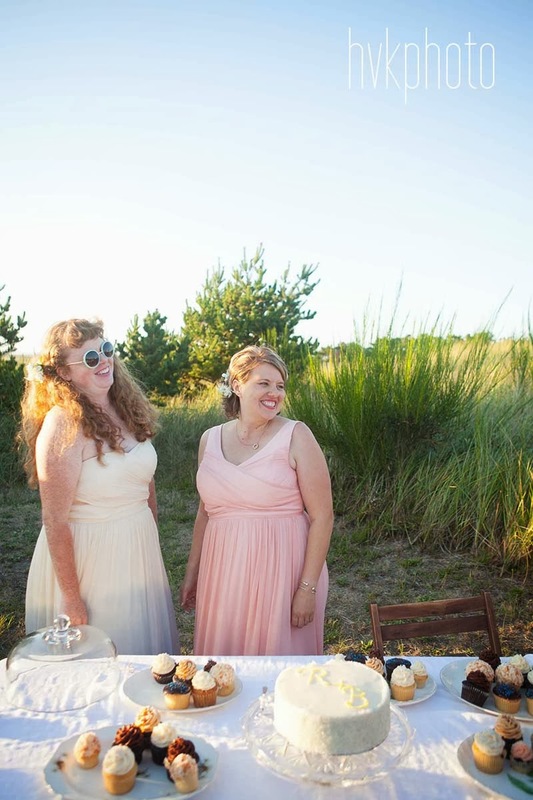 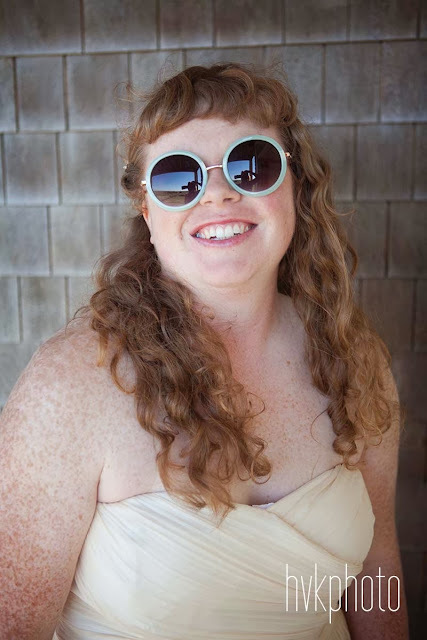 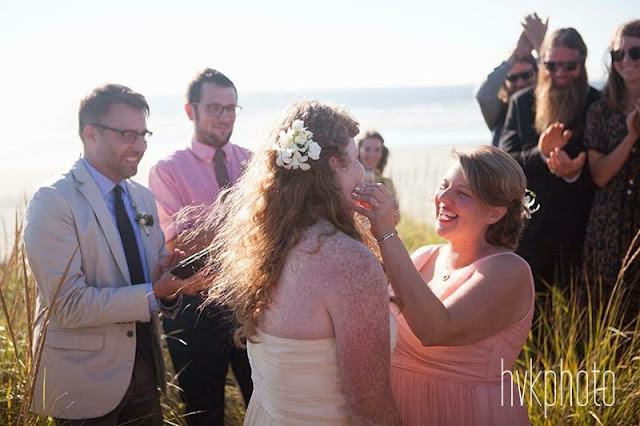 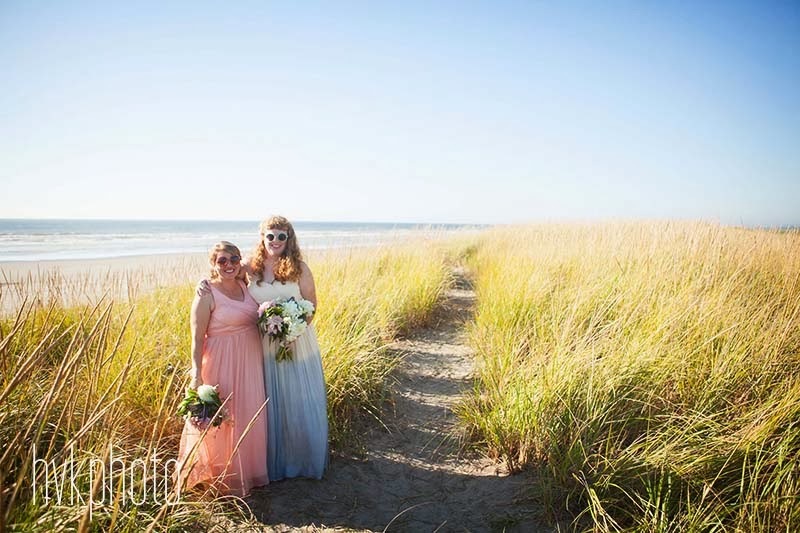 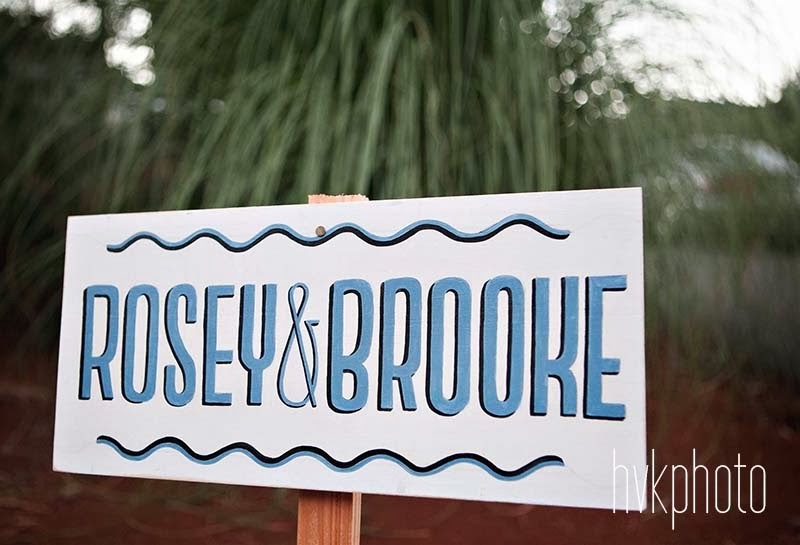 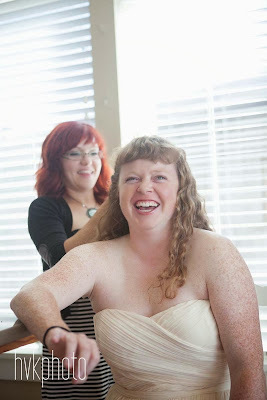 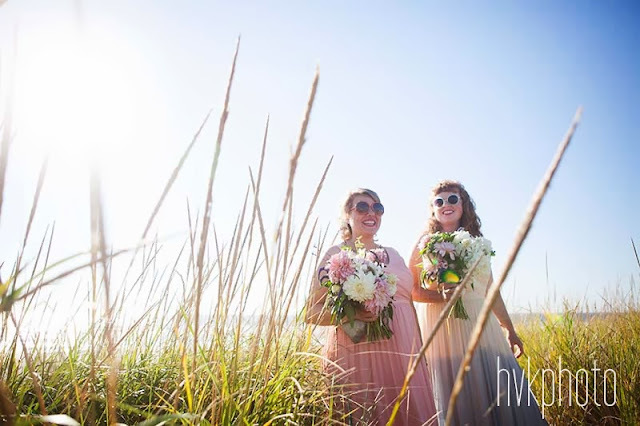 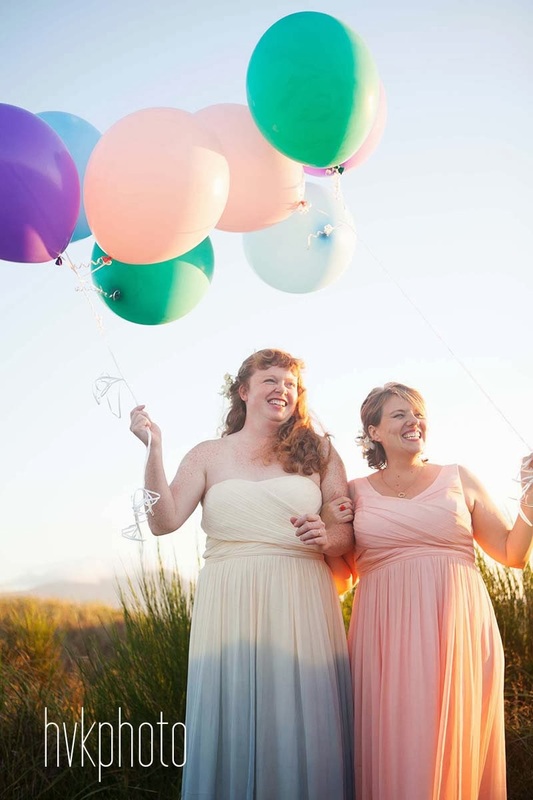 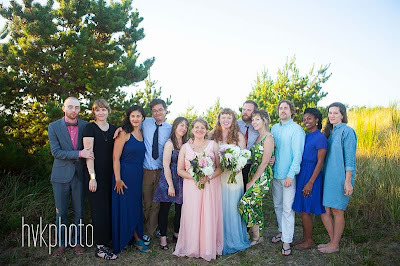 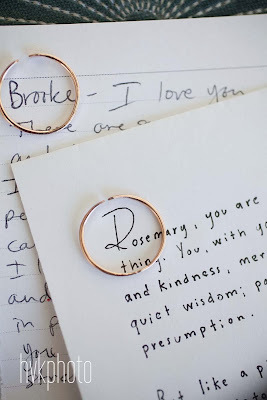 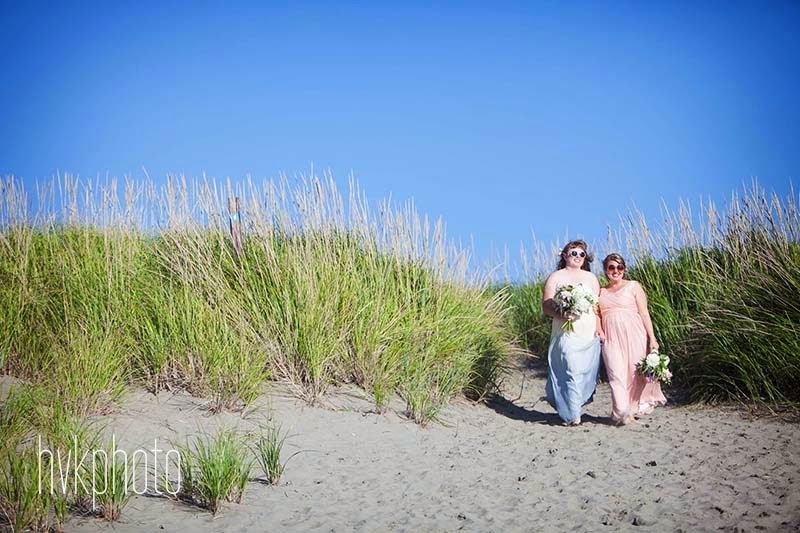 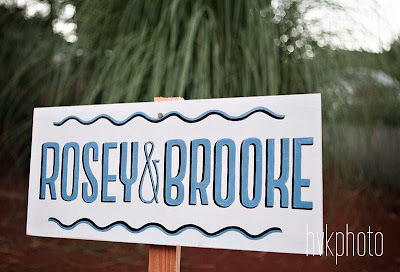 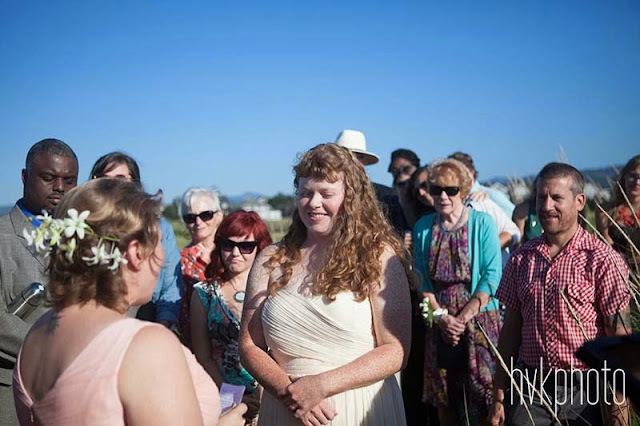 rosemary and brooke were married at the oregon coast on one of the most epic days of the entire summer. 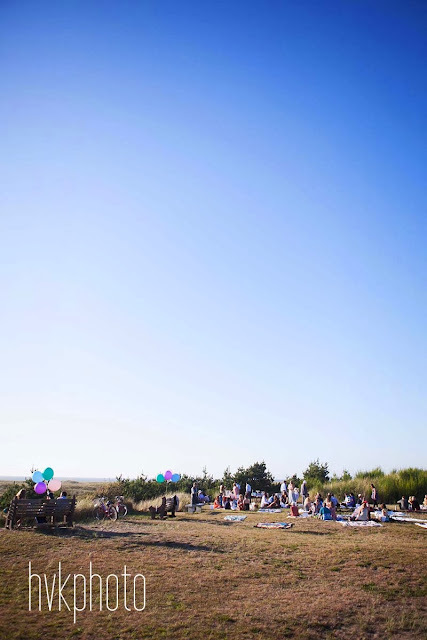 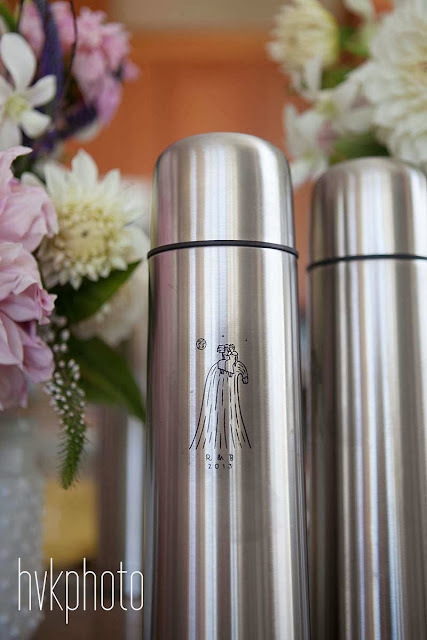 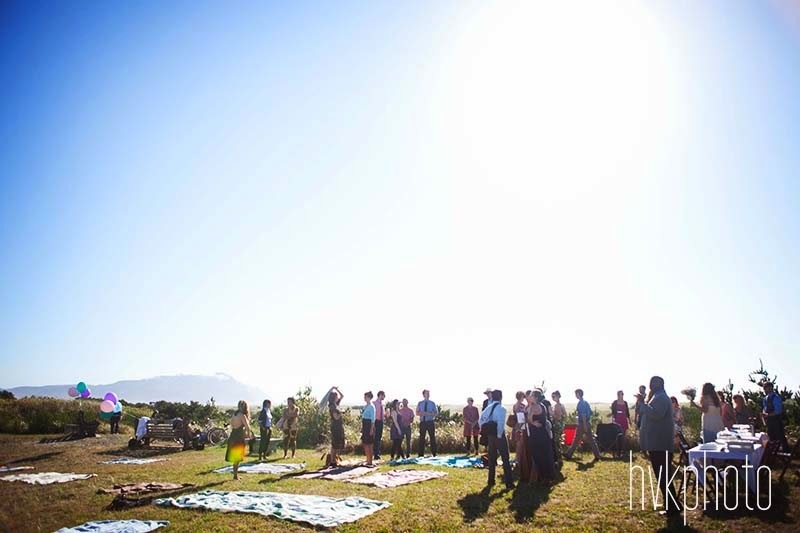 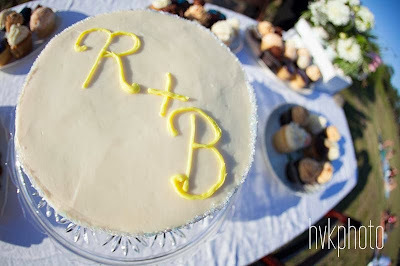 the personal touches throughout their day made this event extra special- from the sweet picnic dinner on the bluff, to the custom thermoses (filled with wine!) 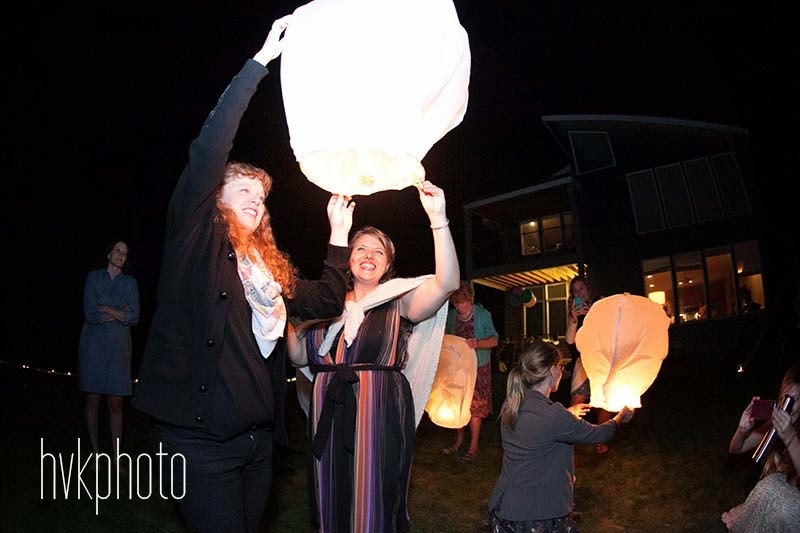 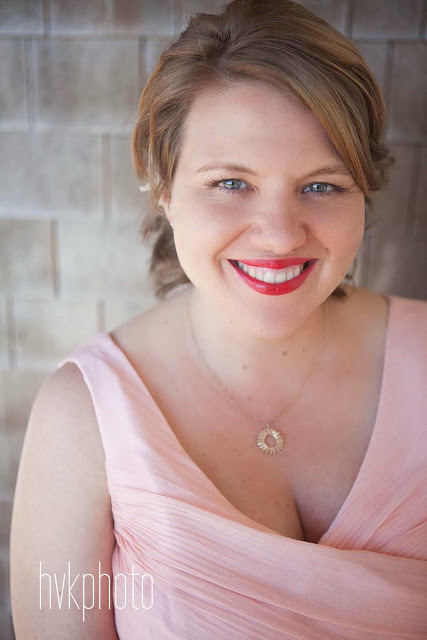 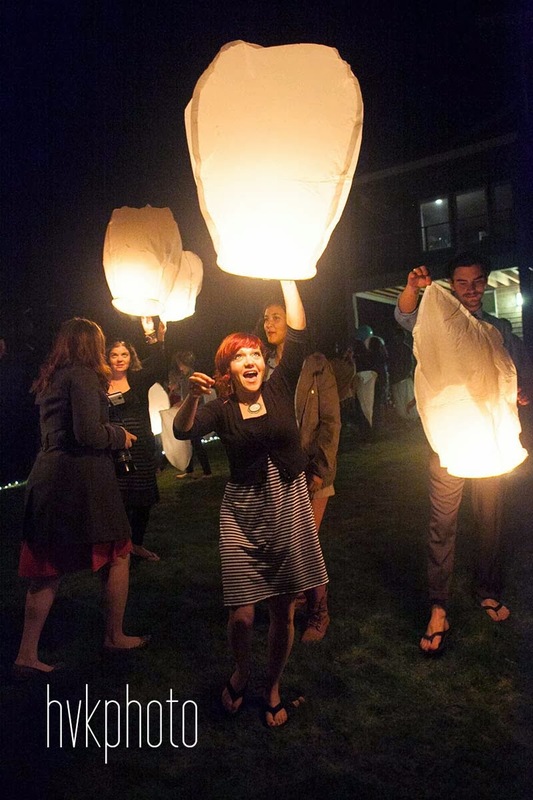 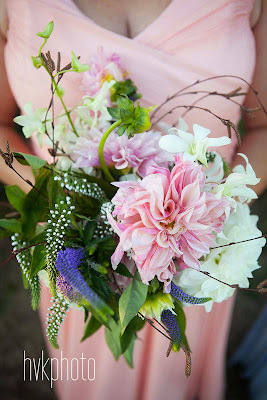 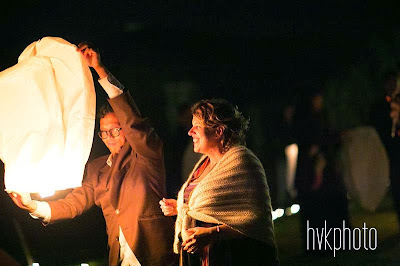 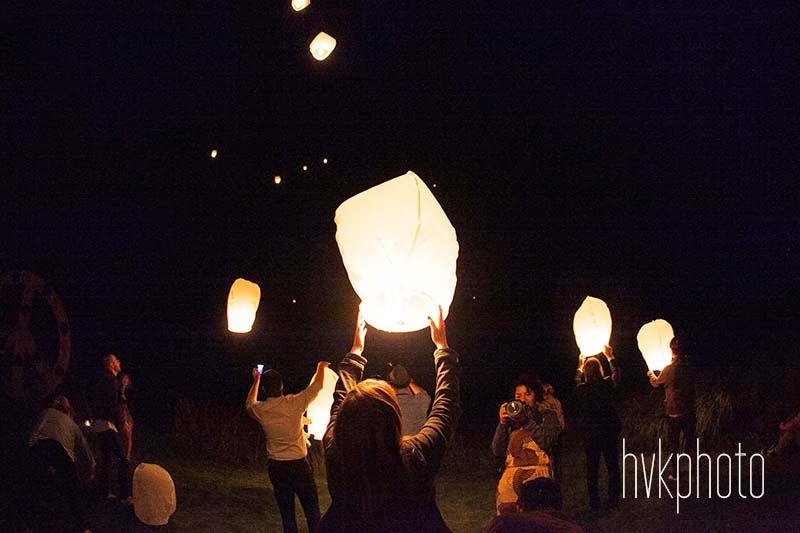 that brooke designed, to the beautiful dresses that the brides wore, to the floating lanterns at the end of the night- this celebration was unique and filled with love and laughter. 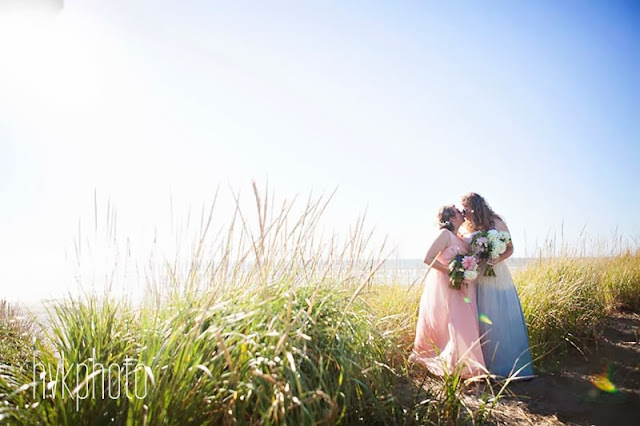 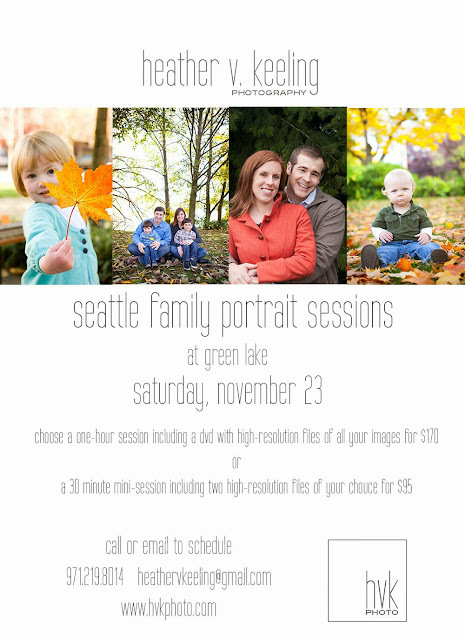 i was honored to be there to capture it all!